After choosing your massage oil, the mixture is applied hot on your body. This deep massage releases tension and improves blood circulation. 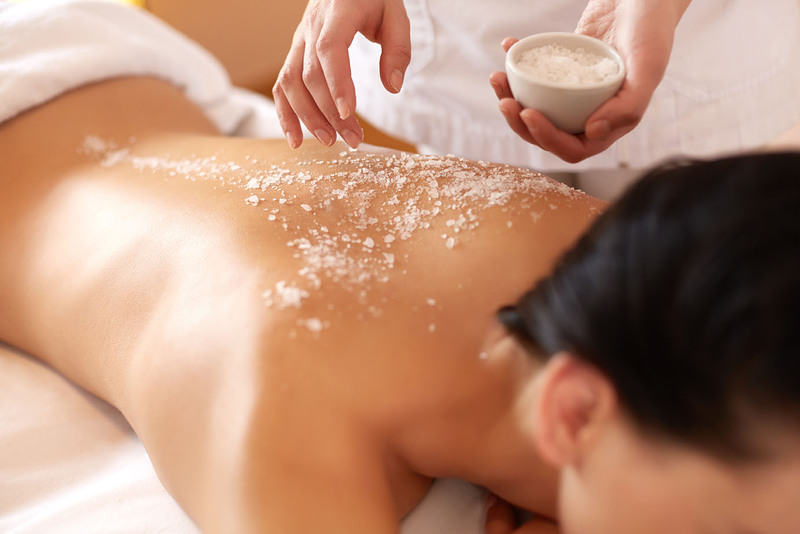 For this massage, we use volcanic rock stones capable of retaining heat and rediffusing it. 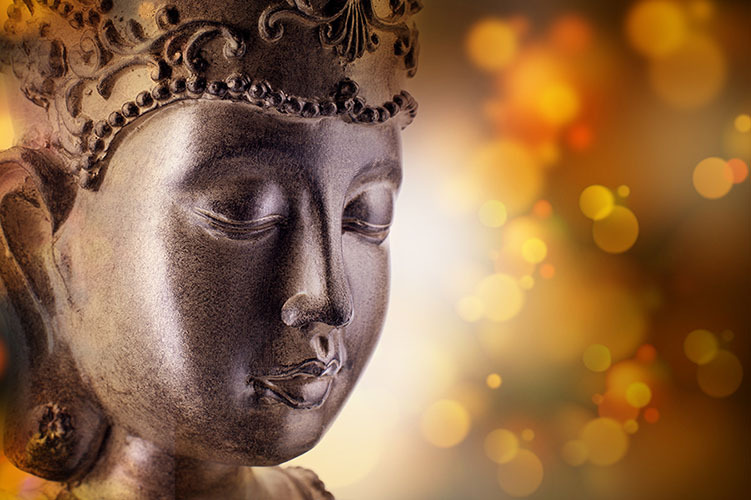 Deep pressure is applied and the stones gently slide along the body to relieve tension. Massage designed to detoxify the body and fluidify the natural flow of energy… Alternating pressure and deep effleurages. 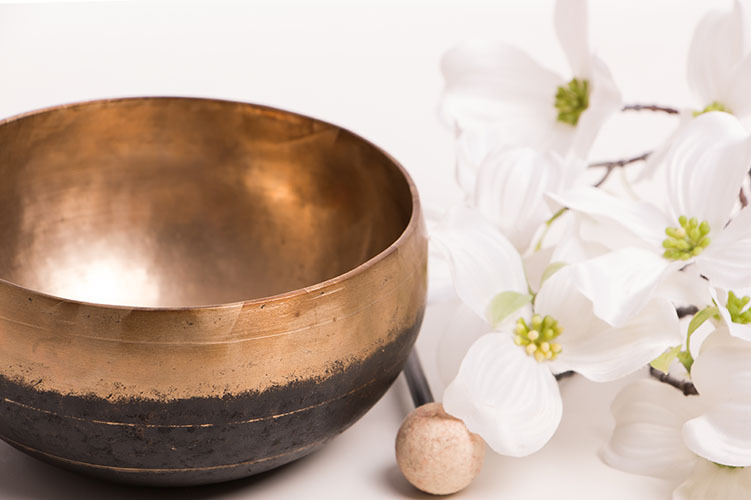 The Tibetan bowl completes the massage with its magical sounds. This luxurious foot care starts with a bath and a scrub in an energizing copper cup. A foot and leg massage improves blood circulation. The relaxing back massage can then begin, followed by an application of hot mud. After an exfoliation and a relaxing or invigorating massage, let yourself be wrapped in a warm cocoon of shea butter or clay. Sweet Palping. Glass suction cups allow manual and non-invasive work without current or waves. Detoxify and lighten your body with this draining anti-cellulite treatment. Your nails are filed down while your cuticles and hands are cleaned and nourished. A transparent basis is applied. After a scrub, your feet or hands are massaged and wrapped in warm gloves.